Our Drones are built by us with the specific intention of flying film cameras. Our range of UAVs means we have the right drone to fly your or our Camera for any given project. We have extensive experience flying RED Dragon and Alexa MINI cameras. Aerial Craft’s drones are built, serviced and tuned by us specifically to fly film cameras in UK weather conditions. Our range of UAVs means we have the right drone to fly your or our Camera for any given project. 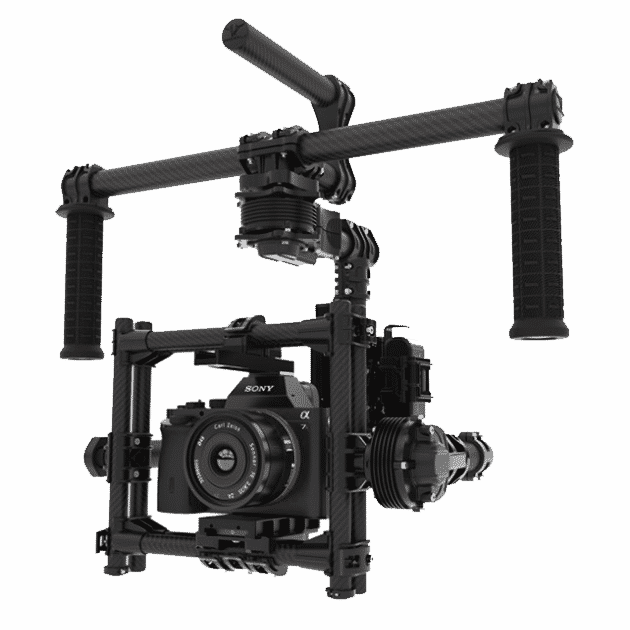 We work with Gremsy and Movi gimbals so we can offer exactly the right gimbal for your camera. All our drones come with a full HD video downlink feeding a SmallHD Directors monitor with SDI and HDMI out. Armed with the Zenmuse 5Xs, the Inspire 2 is the most advanced off the peg drone available today. Capable of 20 minute flight times, equipped with an interchangeable lens system and shooting 4k log in RAW or ProRes. DJI have created a total system which will take some beating. Our Raven comes with a Movi PRO or Gremsy H16 gimbal, it’s capable of carrying a RED or Alexa MINI with follow focus and iris control. The 8 motors run a triple bladed propeller system to ensure maximum power and manoeuvrability. 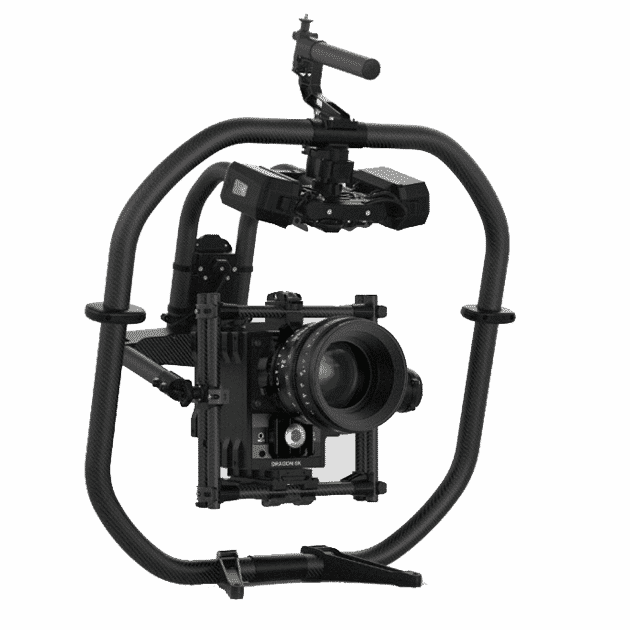 The NEO can carry a RED or Alexa MINI with a full lens control system. Built by AceCore as a total system to offer incredible stability in wind and rain. It has the added advantage of being fully waterproof. Rain is no longer a reason to stop flying.